Bison Fleet Specialists has the capacity to do work on any vehicle with 18 lifts, 36 bays, 33,000 square feet and a 35 foot ceiling. Bison Fleet Specialists has been providing a wide range of service on RVs, Trucks, Trailers, Food Trucks, Buses, Campers & Cars for over 21 years. Our experienced and certified technicians can assure you quality service. In any service business today, time is money! When a vehicle breaks down, it is very important to have it up and running ASAP. All the repairs, maintenance, up-fitting and collision work can be done at one location. Bison Fleet has the knowledge, capacity and technology in its facility to accomplish this task, so “Peace of Mind” can be yours. “We Are Your Last Stop“. For more than 37 years, I have striven to bring quality service and superior workmanship to the vehicle repair industry in Western New York. In addition to competitive pricing and a knowledgeable staff, our Service Department is second-to-none when it comes to vehicle troubleshooting and repair. When I first started out as a technician, I was determined to identify with our customers, making sure every effort was made on my part to maintain the integrity of Bison Fleet Specialists workmanship, and establish a long-term “care” relationship with each person who passed through our service center. A personal goal of mine was to inform each customer of some basic maintenance steps they could perform to keep their RVs, Trucks, Trailers, Buses, Campers & Cars running at optimum performance levels, achieved by following a few simple guidelines. Bison Fleet Specialists succeeds by delivering outstanding performance. The honesty, intelligence, and commitment of our people are vital to Bison Fleet Specialists’ mission. We share pride in the company and respect each individual’s contribution at every level. 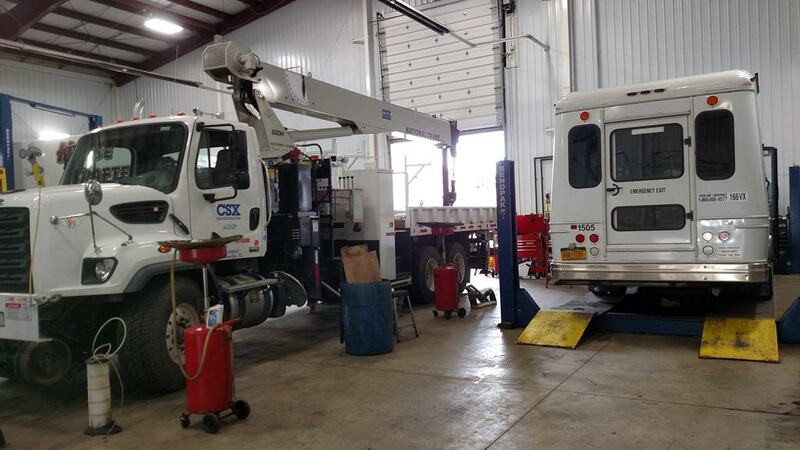 Exemplary customer relationships drive Bison Fleet Specialists’ growth and prosperity. Bison Fleet Specialists is dedicated to pushing the limits of excellence, standing at the forefront to provide the finest and healthiest environments attainable in the industry. Bison Fleet Specialists always strives to exceed its best.